Get in shape for London 2012 with this fiery guide to the Games! From 776 BC to the present day, the Olympics have been blazing the way for sport for nearly 3000 years. Now you can get all the horrible facts, from the absolute torch-ure of Flaming Olympic training to the most scorching performances ever! What was the a perilous pig chase? Which sport includes the ‘naked strangle’? How did Tarzan become a gold medal winner? 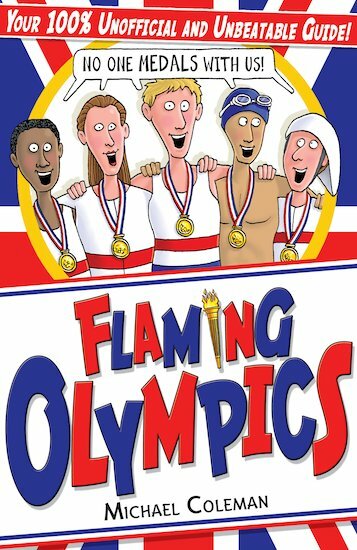 With 300 quiz questions on every Olympic event, this book will keep you hooked right up until the closing ceremony!